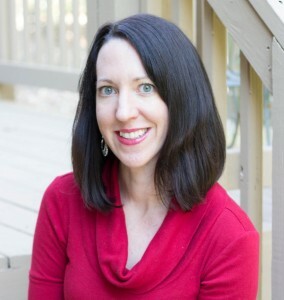 About the author: Kristen Moon is an independent college counselor and founder of MoonPrep.com. 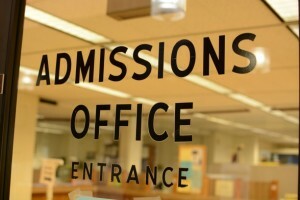 Moon Prep provides one-on-one coaching services catered to university admissions. 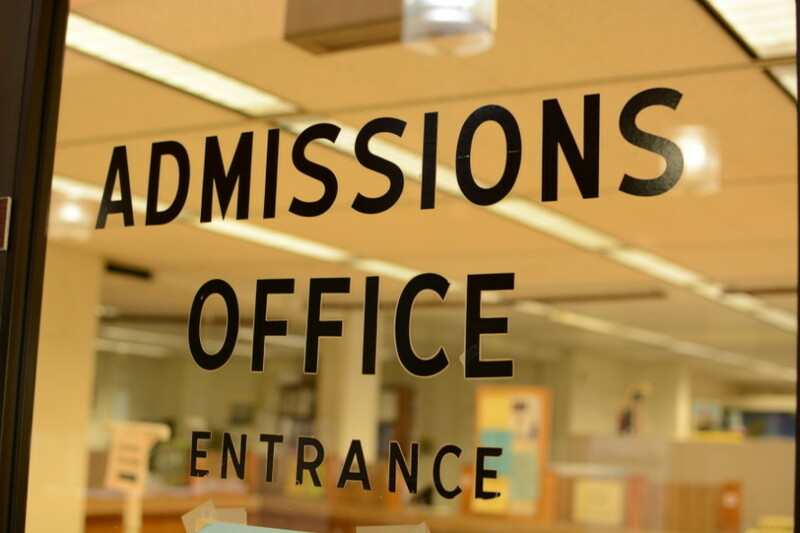 They guide students through the entire application process including: completing applications, personal statements, supplemental essays, student resumes, scholarships, and financial aid. Their specialty lies in the Ivy League, direct medical programs (BS/MD), and highly competitive universities.